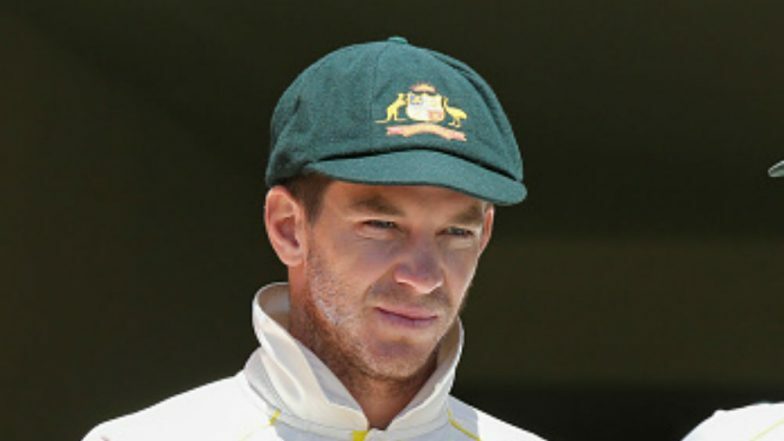 Hobart, March 23: Australia Test skipper Tim Paine forgot one of his batting gloves in the dressing room while walking out to bat for Tasmania in a Sheffield Shield match against New South Wales. While representing Tasmania in Australia's domestic first-class match, Paine came out to bat wearing just one glove in the first innings. However, after realising the mistake, the Aussie skipper went towards the boundary rope and someone from the dressing room threw the glove towards him. Paine could only contribute six runs in the innings.